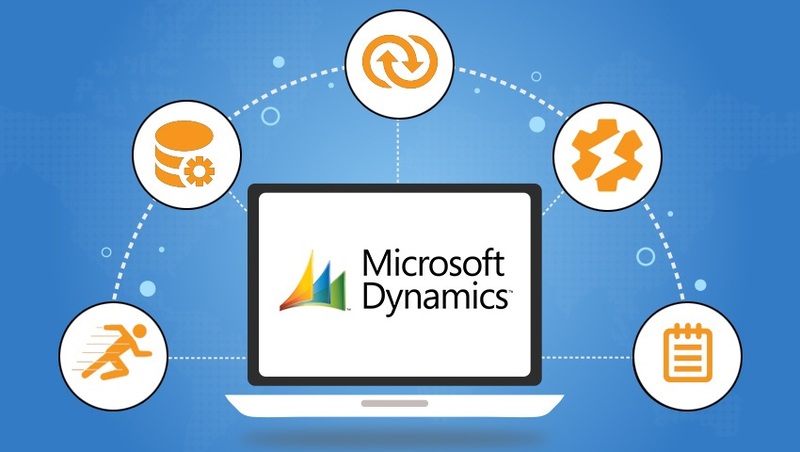 It’s easy to have Dynamics CRM work along with other Microsoft applications. But in case of integrating third party applications and service might be tedious. 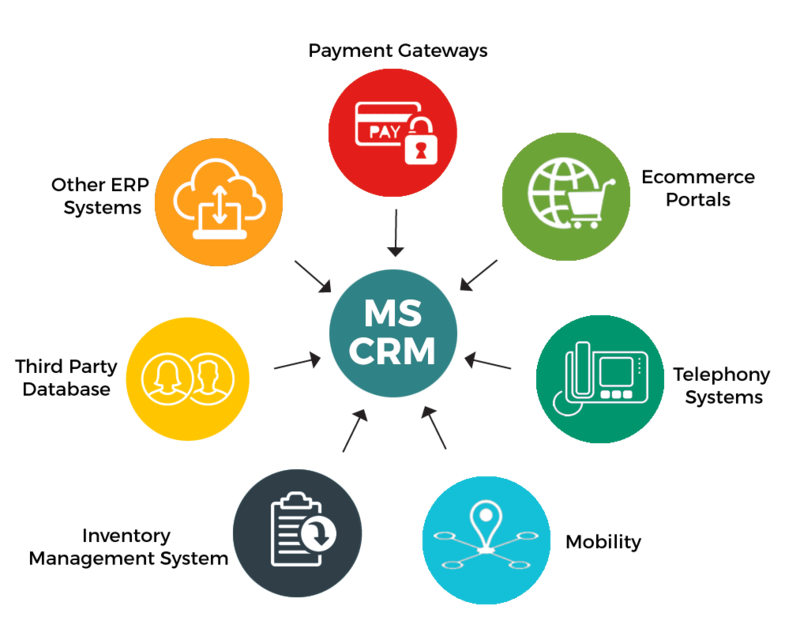 Also, platform integrations helps make CRM as centralized operation system. NSquare understand and is well verse with complications of integration and helps organization to seamless integration.